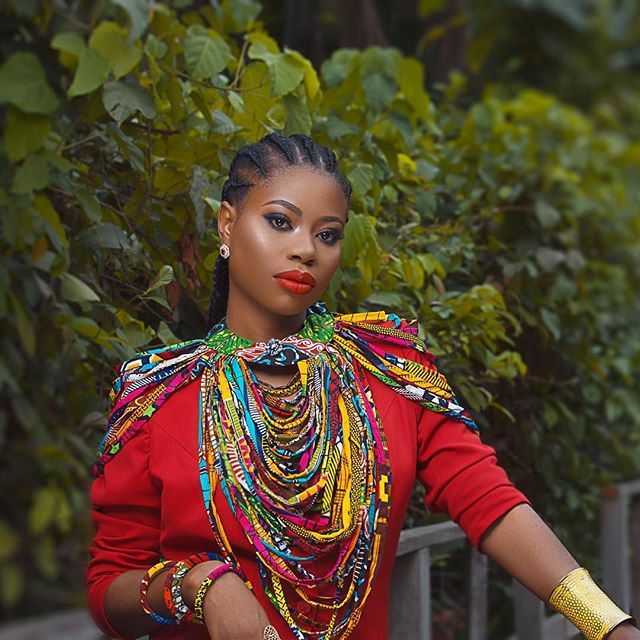 If you are conversant with Nigerian celebrity news, you have probably heard the name Sophie Momodu. The young woman gained her fame (or, in some instances, infamy) by bringing into the world the daughter of David Adedeji Adeleke AKA Davido. The other thing she is famous for is being Dele Momodu’s cousin. Dele is a famous Nigerian journalist and CEO of Ovation International. 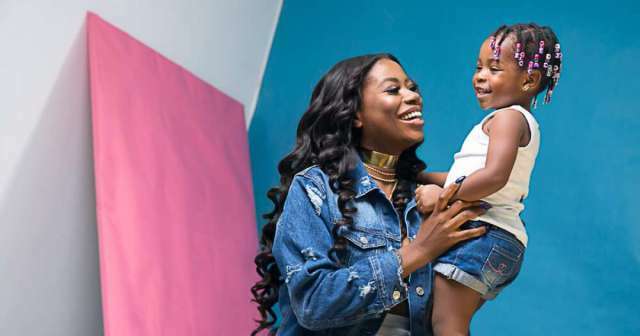 Sophia Momodu who turned 31 yesterday, June 9th 2018, revealed that she has never had a relationship with a guy without fat pockets, adding that she does not know it feels like. 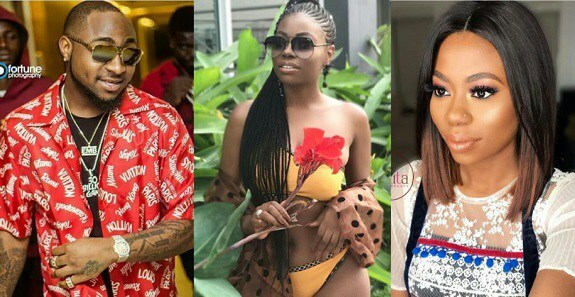 0 Response to "“I have never dated a broke guy, i dont know what it feels like “- Davido’s babymama, Sophia Momodu says"